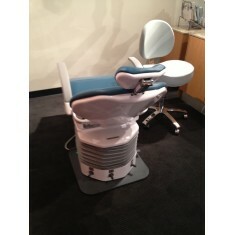 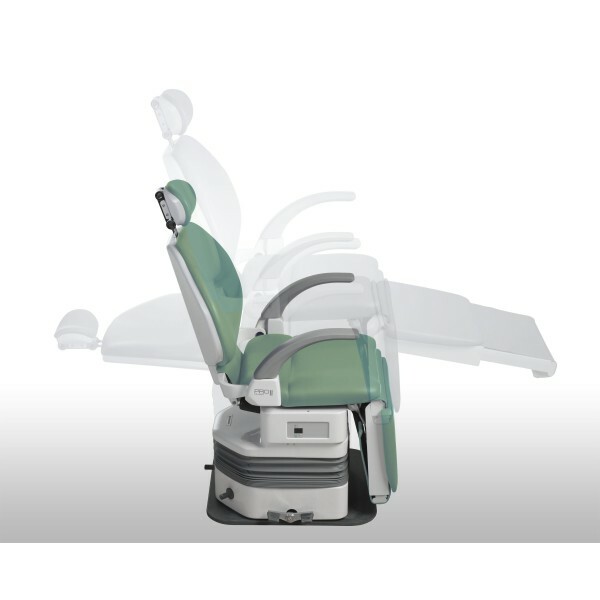 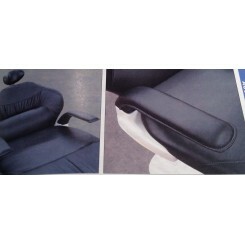 PRO II dental chairs incorporate a unique folding legrest feature that permits doctors to communicate with and access seated patients face to face. 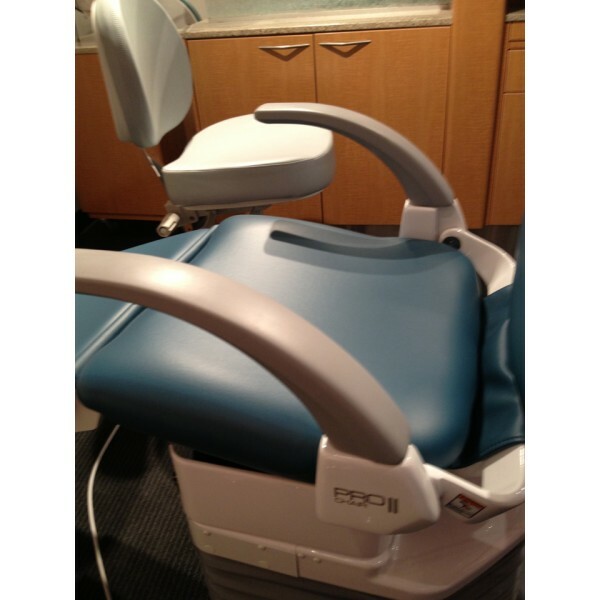 PRO II is ideal for obtaining accurate and consistent occlusal records, prosthetic dentistry, cosmetic dentistry and general dental procedures. 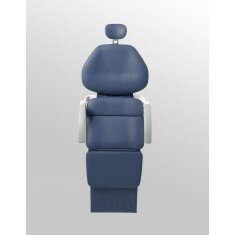 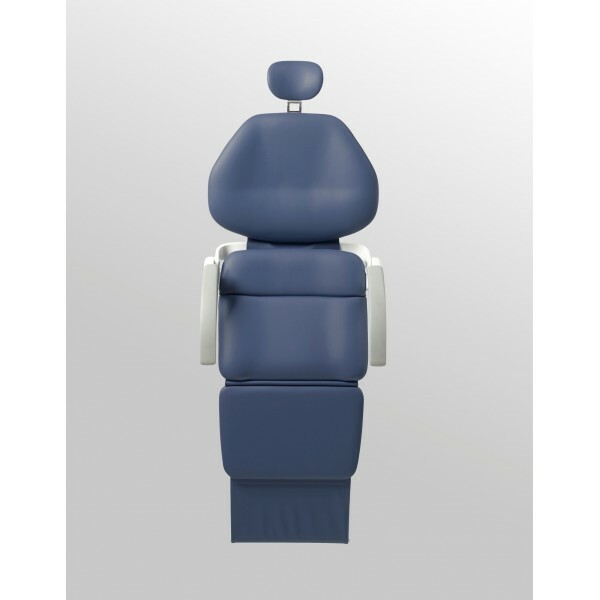 Compact chair footprint makes PROII dental chairs suitable for both small and large operatories. The PROII dental chair provides easy accessibility for patients with disabilities.